Check out this horrifying video of a bus crash in China. CCTV footage from the bus shows the driver being thrown out the window while the bus is flipping over. In addition you can see passengers being thrown around the bus. Passengers were hurt but the Chinese bus driver was not as luckily as this bus driver. A bus driver in China has survived after being flung out of a window in a horrific crash. 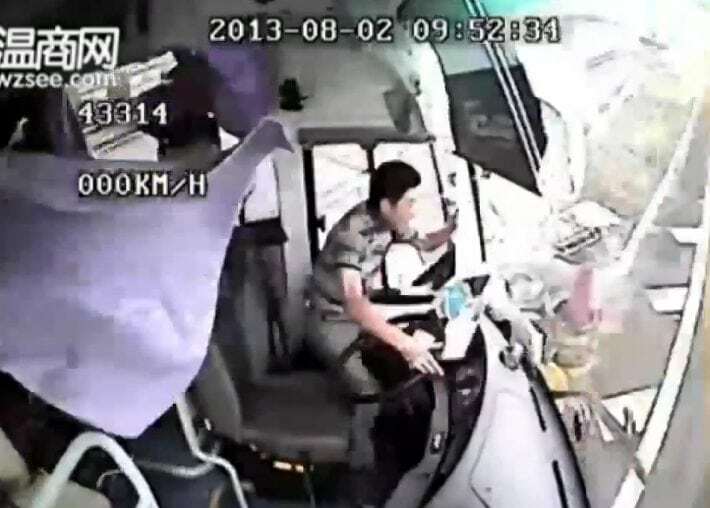 CCTV footage from inside the bus, which was carrying tourists on the Jinhua-Lishui-Wenzhou expressway near Shanghai, shows the driver reversing along the highway after missing his exit. A truck slammed into the bus, causing it to flip over throwing the driver and several passengers out the window. 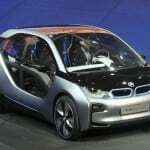 According to reports, the driver of the truck was killed instantly and 23 people were injured. Report by Andrea Lilly.